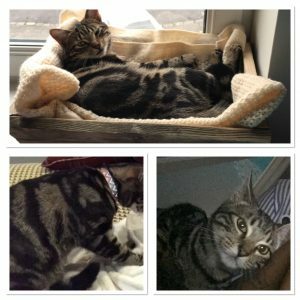 MISSING IN CAT – ST GEORGE, BRISTOL AREA! My gorgeous little girl. 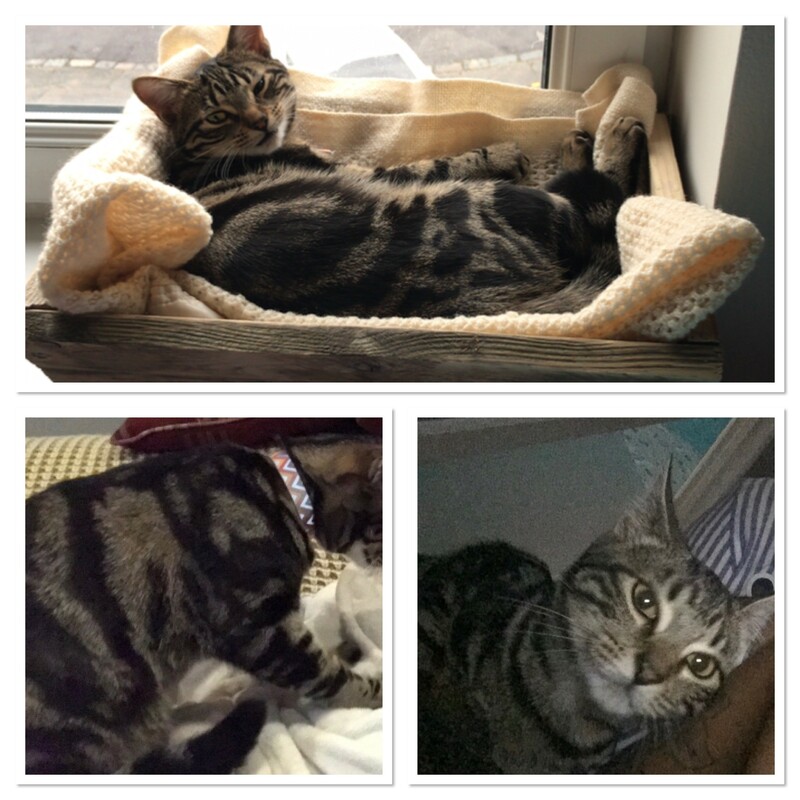 Her name is Luna she is a Bengal cross and is about 1 years old, she has dark brown and light brown stripes with a cream belly with dark spots and green eyes. Its been the 4-5 time shes been outside and usually runs back in within and hour but hasnt been seen since lunch time yesterday (thursday 12th april 12noon). She has been microchipped and also neutered. She is the adventurous type but is really small and doesn’t necessarily approach people she is quite weary. Please keep an eye out for her and contact me on 07527239632 if you have had any sightings or find her. We are desperate to have her home ASAP! Reward available!